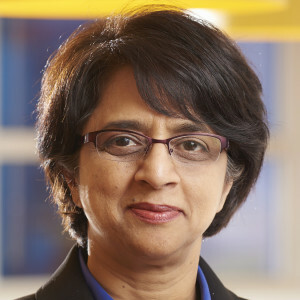 Siva is the 7th Director General of the IB and the first female to hold the post. She was appointed as DG in October 2013 and started in the post on January 2014. Siva joined the IB in April 2009 as Regional Director for Asia-Pacific, responsible for the Asia Pacific region of the IB. 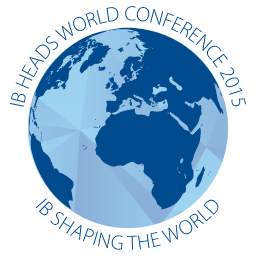 In May 2010, she was named the first Chief Operating Officer of the IB located in Bethesda, USA, responsible for IB regions worldwide. In this role, she led a global team responsible for providing high quality cost-effective educational services that included authorization and evaluation of schools; professional development; research including programme validation and programme impact studies and university recognition. Prior to joining the IB, Siva ended her15-year tenure at Rice University in Houston, Texas, USA while serving as the first Associate Provost for K-12 initiatives .